AT&T today introduced VoiceTone, a contact center automation solution using speech recognition technologies to streamline customer service. VoiceTone integrates conversational speech technology with a suite of contact center networking services, from traditional toll-free service and interactive voice response systems to AT&T-hosted and managed multimedia contact center applications. According to Eric Shepcaro, vice president of AT&T application services, VoiceTone is a significant development in AT&T's speech recognition offerings. "It validates that speech technology and conversational speech is clearly ready for primetime," he says. VoiceTone lets customers hold natural conversations with computer-based systems. Customers can communicate with a company through menu-driven prompts or free-flowing dialogue. 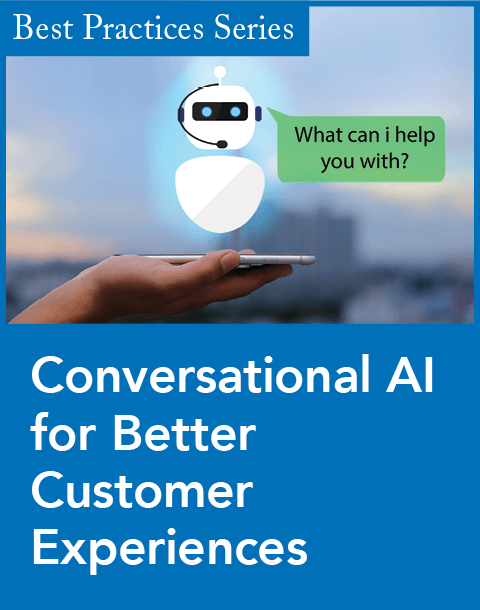 Based on open standards, the service uses dialogue automation-conversational speech capabilities developed by AT&T Labs--to mimic the experience of speaking to a live agent, thus obviating the need in many cases for agent involvement. Shepcaro adds that VoiceTone is an end-to-end solution, versus piecemeal solutions offered by competitors. To get what AT&T offers, Shepcaro says, customers would have to contact a speech recognition application developer, a system integrator, and an IP provider. "AT&T is the first one with a fully integrated end-to-end architecture and management application provided in a hosted fashion. Customers can now leverage our assets without buying or licensing new technology," he says. 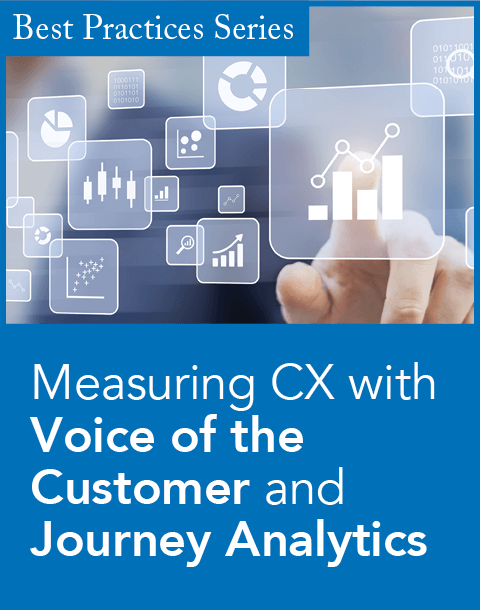 "Speech applications are rapidly becoming the standard customer interface for contact centers," said Elizabeth Herrell, vice president of Giga Research, a subsidiary of Forrester Research, in a prepared statement. A company can use the service to identify the customer's request and then route the call to a live agent or menu prompts. 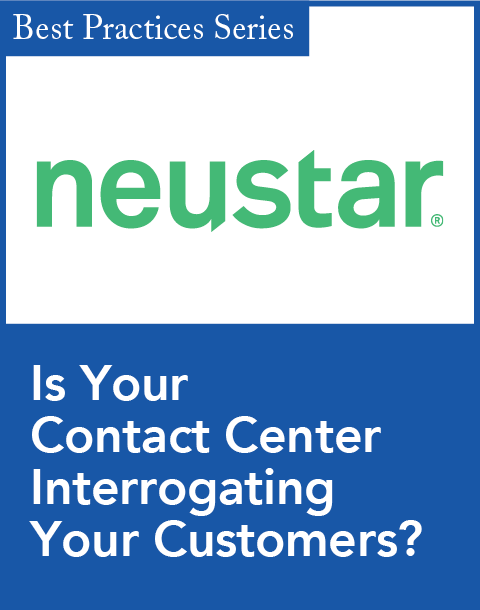 The integrated solution aims to reduce call times, opt-outs, and abandoned calls as customer information travels with the call. The solution can also be used to enable customers to complete transactions like placing orders and tracking shipments. Call center managers can monitor the performance of their contact center networking infrastructure through Business Direct Portal, the digital dashboard for VoiceTone. Shepcaro could not comment on how accurate the product's voice recognition capabilities are, but says, "We believe it's ready for primetime. The accuracy in conversational speech has significantly since the 1990s. A lot of companies are using this as their front door to get the customer to the right place the first time." Pricing depends on the size of the sale and the amount of user transactions.